Dr. Nasreen Chowdhory is currently an Assistant Professor, at Department of Political Science, University of Delhi. She has done PhD in political Science from McGill University, and Masters and MPhil from Jawaharlal Nehru University, New Delhi. She has published several research papers in national and international peer-reviewed journals such as Refugee Watch A South Asia Journal on Forced Migration, Journal for the Centre of South Asian Strategic Studies among others. 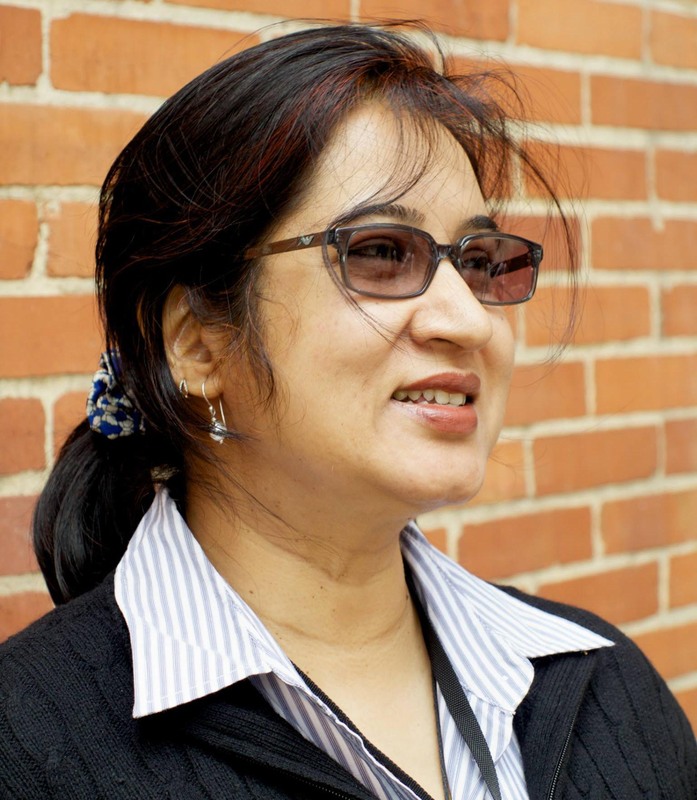 Presently she is guest editor of a special issue on “Displacement – a ‘state of exception’ and beyond: Issues and Perspectives in Forced Migration in South Asia” under review with the International Journal of Migration and Border Studies. She was awarded Commonwealth Scholarship and Fellowship during 1999-2003 and also a recipient of JRD Tata Award in 1998-99. She is also a member of International Studies Association, Mahanirban Calcutta Research Group, Kolkata, International Studies Association, Canadian Association of Forced Migration Studies, American Political Science Association and an Executive Board Member of International Association for the Study of Forced Migration. In the past, she worked as Assistant Professor in the Asian University for Women and Concordia University and McMaster University.